There are two models: the DM 41L and the DM41. The DM41 is a credit card sized version of the DM 41L (99 CHF). For me, I prefer the larger sized DM 41L as I do have large hands. Both offer the same functionality. The size of the DM 41L is about the size of the Hewlett Packard HP 12C and HP 15C. Note: When I mention the DM 41L, this applies to both the DM 41L and the credit-card sized DM 41. The delivery for me (from Switzerland to the United States) was really fast, much faster than I expected. I was motivated to purchase a DM 41L because I will turn 41 years old in March. This is my first calculator from SwissMicros. The DM 41L is a clone of the very popular HP 41CX calculator, but in a landscape form. The HP 41CX was the final version of Hewlett Packard’s HP 41C series produced for most of the 1980s. 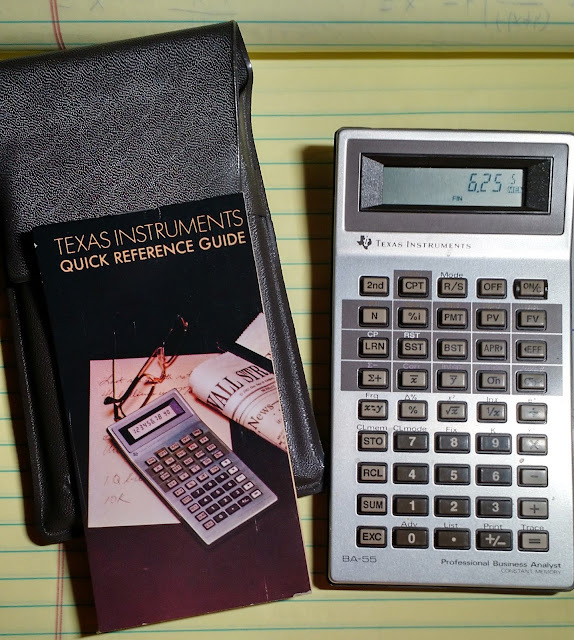 The HP 41CX included a time module, which gives the calculator a timer, stopwatch, and calendar operations. Also the HP41CX included an extended functions and memory module. The base HP 41C had 63 registers, while the HP41CX, and the DM 41L start you off with 319 registers. Each register could either hold a number or seven program steps. At any time you can designate how many registers to dedicate to holding numeric constants by executing the SIZE command. I am so happy that the Time Module is included, because the DM41L has the days between dates function, so I don’t need to program the convert date to the Julian Date algorithm. (I love the days between dates function, and I do feel that, and the date add functions should be standard on all calculators – OK, rant over). The keyboard is a pleasure to use. The colors of the fonts are beautiful, with the labels having great contrast between text and keyboard background. The keys are very responsive and provide great feel for each press. I have seen some reviewers comment that the keys are at first hard and need some breaking in, however, this is not the case for me. The only thing is that, I wish the ON button was the same height as the other keys, as the ON key is sunken a bit. This could be personal preference as the ON key works just as well the rest of the keys. The DM 41L can the connected to the computer where you can back up your memory, restore memory, load programs, and update the software. The current version at the time of this review is Firmware 25. Firmware 25 adds the X-Memory module, which allows for additional achieve memory. The cord used is a mini USB-RS232 cord, which is the same one used to connect the TI-84 Plus CE. The Swiss Micros will have links to the required connectivity software and detailed instructions. It took me a little time to get the hang of it, it gets easier after I get the procedure. Get the DM 41L ready for connectivity use by having the calculator off, then holding the [ √x ] (C) button and the [ ON ] button. 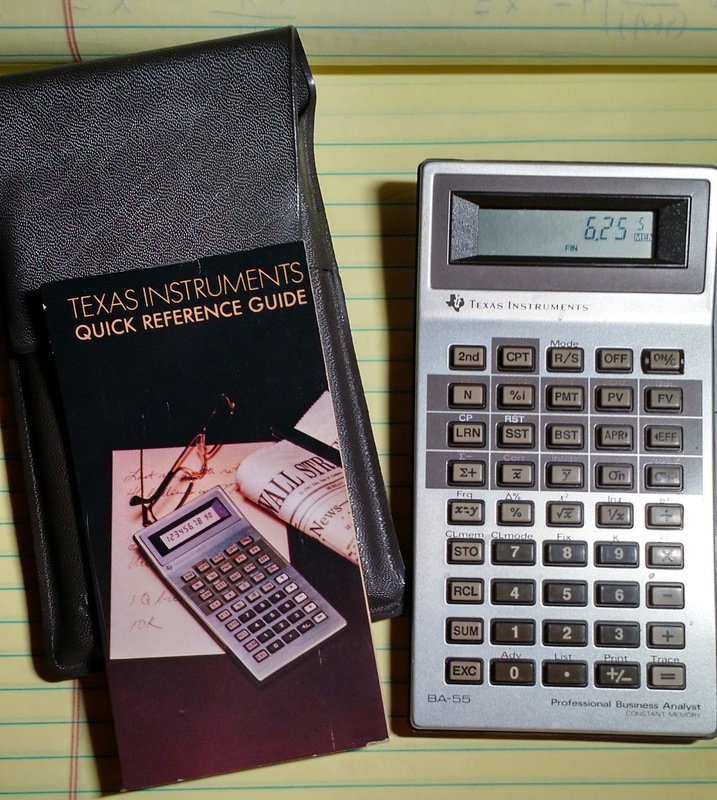 You can have the DM 41L tell you time and date by first having the calculator off, then holding the [ Σ+ ] (A) key, then the [ ON ]. In a similar fashion, you check the revision software by holding [ LN ] (E) then [ ON ]. The DM 41L’s programming module is RPN keystroke, like the HP 41C. If you know how to program the HP 41C, you can program the DM 41L. Due to the popularity of the HP 41C, there is of ton of programming information online. 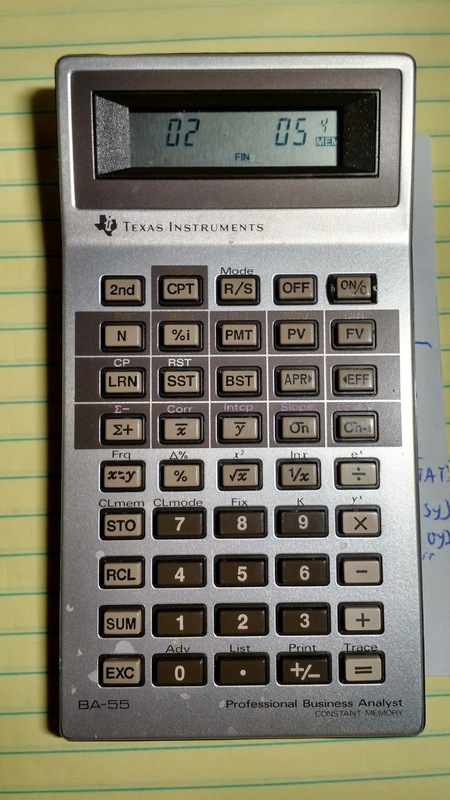 The Museum of HP Calculators has an entire software library thread dedicated to the HP 41C (http://www.hpmuseum.org/forum/forum-11.html ), which should work on the DM 41L with no problems. Do I recommend the DM 41L to purchase? That would be a 100% YES! SwissMicros deserves all the praise from their customers, high quality calculator and high quality work. I have very happy with my purchase. 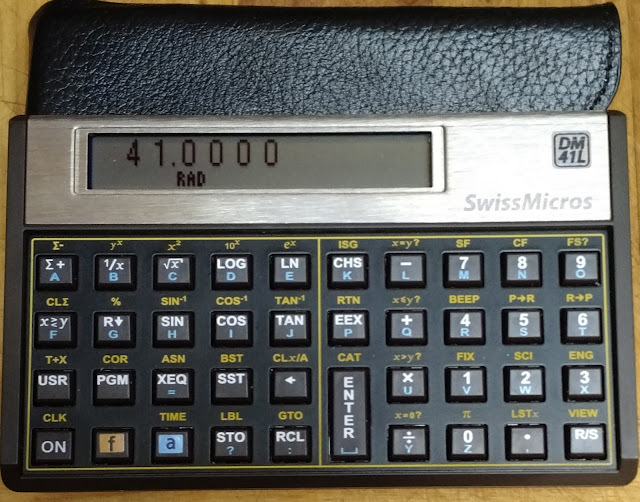 SwissMicros has several other calculators, including the DM 42 which was just released. Please feel to check it out. Have you ever heard the infamous problem “two trains are heading towards each other…”? Two trains are heading towards each other, on their own separate train track. Each train has going at their own speed (velocity). The trains start out a distance apart. 2. Where will the trains cross over the same spot? According to the diagram above, we have two trains, labeled Train I and Train II, each going at velocity v and acceleration a. The trains start at distance D apart. We will call the point where the trains cross over the same spot, x. 1. To make our lives easier, let’s assume that Train I starts at position 0, while Train II starts at position D.
2. Train I is going at velocity v and acceleration a. 3. Train II is going at velocity –v and acceleration –a. Why negative? Train II is traveling in the opposite direction of Train I. 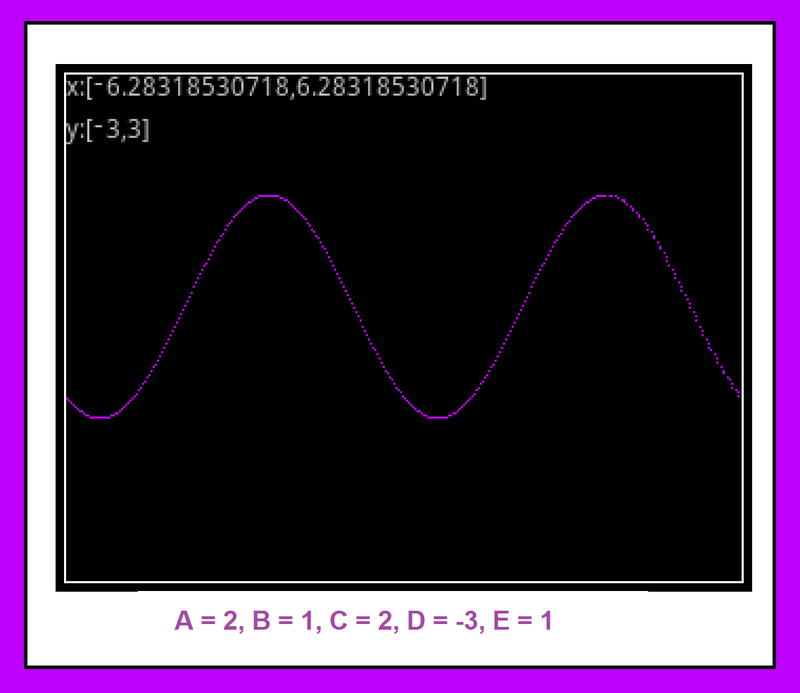 The general distance equation is: x = x0 + v*t + a*t^2, where x0 is the initial position. We are going to cover two scenarios: one where there is no acceleration, that is the velocity of both trains is constant. The other is where acceleration is present for at least one of the trains. 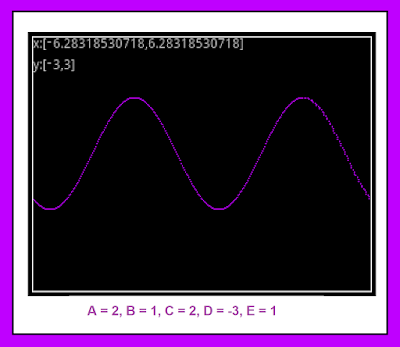 Acceleration is assumed to be constant. What this boils down to are a system of two equations, solving for both t and x. Note that there are two roots for t. However, given the problem, negative time does not make sense. We can eliminate the root for t that is obviously negative. The program TRAINS will solve this problem. 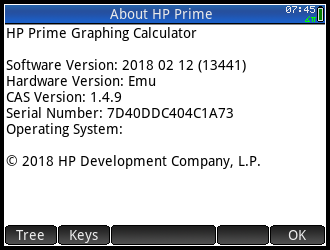 Below are the codes for both the HP Prime and Casio fx-5800p. 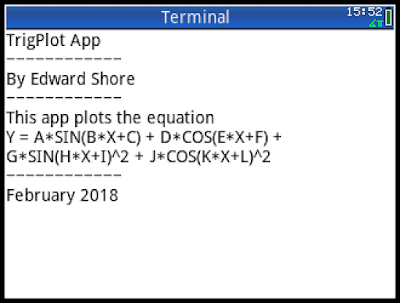 Enter each as a positive value as the directions are accounted for in the program. In the program, Train I is considered the left train, while Train II is considered the right train. Assume compatible units for each example. Thank you to Gianfranco Cazzaro, Dieter, and all who wrote to me pointing out the errors. This is blog is property of Edward Shore, 2018. There are four main categories of functions that are provided with the BA-55: programming, time value of money (finance), cash flows, and statistics including linear regression, separated into three modes. The programming and finance categories are combined in a single category. Switch modes by pressing [ 2nd ] [ R/S ]. There are also two keys for interest conversions between nominal ( [APR>] ) and effective ( [<EFF] ) interest rates are available. Programming: The programming module of the BA-55 is basic, with a maximum of 40 steps. The number of memory registers, which top out at six (R0 – R6) decrease with every eight steps, and the memory will be allocated automatically. One of the best features is that during programming, the screen will show how many memory registers are available. Memory register 0 will always be available. The reset instruction ( [ RST ] ) points the instruction point to Step 00 and will continue. This allows for simple loops. The BA-55 operates on a chain operating system, not the algebraic system. 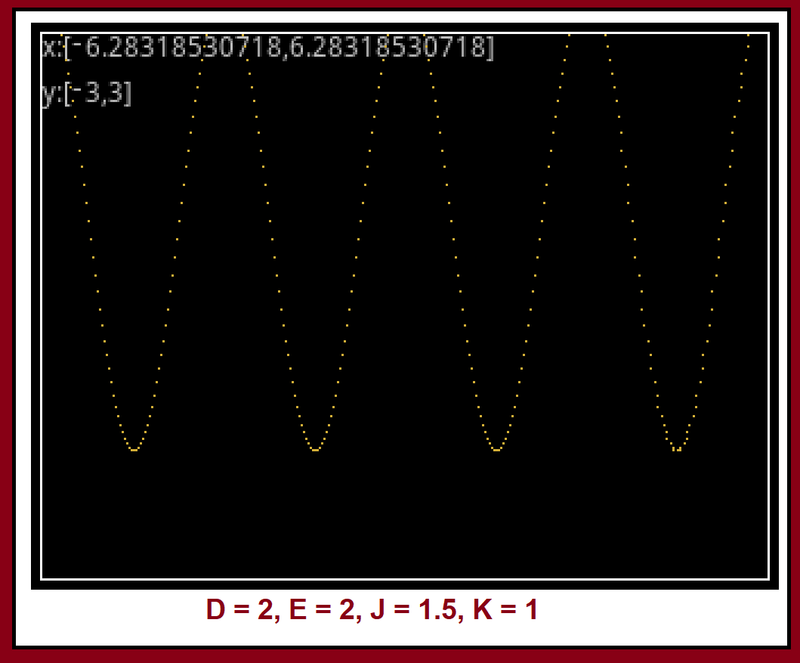 For example, pressing 2 [ + ] 3 [ * ] 4 [ = ] returns 20. So be careful. The BA-55 can handle up to 11 cash flows, which I implied from storing the initial cash flow in PV, the other cash flows stored in registers 1-9, with the last one using the sequence [ STO ] [ . ]. The interest rate is stored with the [ %i ] key. There is only one memory register available in this mode, register 0. 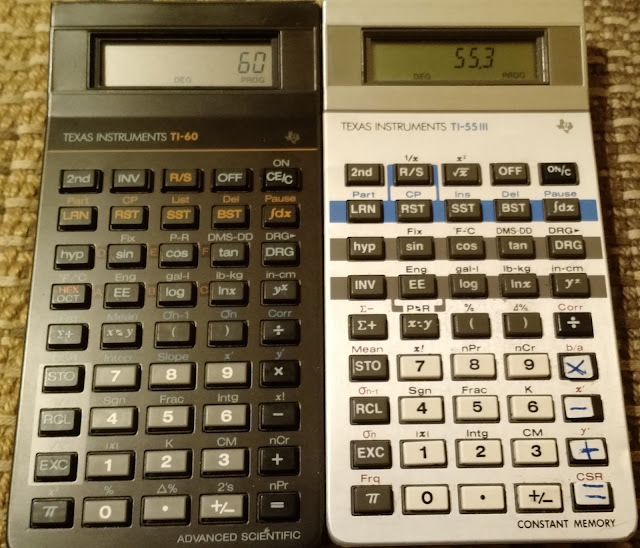 The BA-55 handles one and two variable statistics. Since this is an older calculator, entering data will cause the BA-55 to process of a half a second before showing you the data count. You can calculate the slope, intercept, and correlation using the linear regression model, and it is nice that the keys are labeled descriptively with Slope, Intcp, and Corr, respectively. However, the statistics features on the BA-55 are stripped. Missing are the forecasting function for x (there is a forecasting function for y), the data count (n), and the sums (Σx, Σy, Σx^2, Σy^2, Σxy). Given that there are only a maximum of four registers (R0 – R3), I was mistaken to think the sums would be allocated to R4 – R9. They are not. Like in the Financial/Programming mode, memory register 0 will always be available. What Was Up with the Colors on the Keys? On the fourth row from top, the secondary markings are in pink, and the text can clearly be seen. I wish TI applied this color scheme everywhere where the keys that were on a taupe background. Thankfully the color scheme for the BA-54, the successor to the BA-55 (no, that’s not a typo), improves on the color scheme. You can check the two pages from http://www.datamath.org/ for more details. A unique feature to the BA-55 are the four printing functions Adv (advance), List (list the program), Print, and Trace. This allowed the BA-55 to be connected to a PC-200 printer. 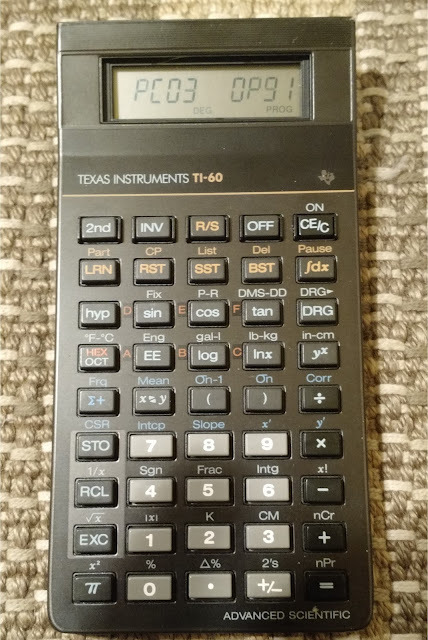 The PC-200 printer was also made for the TI-66. I like the design of the BA-55 with its tilted display. The keys are easy to press and are responsive. Again, there is a slight processing time due it being an older machine. The colors of the BA-55 though, could use improvement. As I mentioned before, I think the programming module is more a secondary feature than a primary one. Unfortunately, the only mode the program steps are allowed is the Financial mode. It is nice for it be available for quick calculations but it wouldn’t beat the HP 12C’s programming module. I would have liked to see the programming available in all the modes. 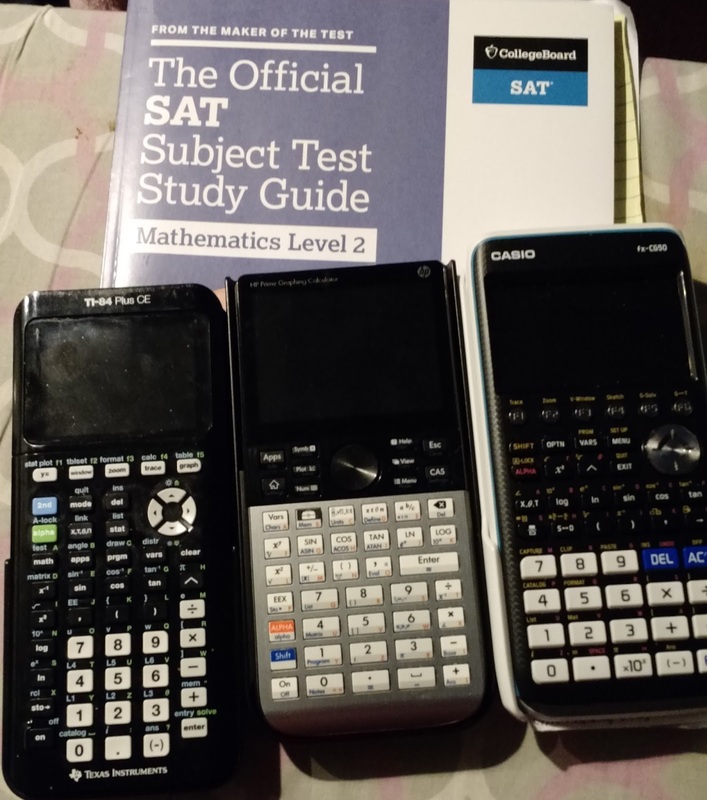 As far as a basic financial calculator, the BA-55 will do the job. The programming, while limited, provides for some storage of a quick calculation. I also like the pouch and the well-written quick reference guide. The program GRADMORT calculates the payment schedule of a graduated mortgage. A graduated payment mortgage (GPM) is a mortgage option that allows home buyers, particularly young, first-time home buyers, to purchase a home. The payments increase by a set percentage of at annual rate for several years until it reaches a plateau. According to Daniel T. Winkler’s and G. Donald Jud’s article, “The Graduated-Payment Mortgage: Solving the Initial Payment Enigma” (see Source at the end of the blog entry), the HUD (United States Department of Housing and Urban Development), offers five graduated payment schedule plans, known as Section 245 loans. In the article Winkler and Jud derive a formula for solving for the first tier payment. The article states the solution for a two-tier case and a general case. The program GRADMORT covers the general case. A = amount of the mortgage (PV). I = periodic monthly interest of the mortgage, I%YR/1200. C = The payment’s annual percent increase, C%/100. N = The term of the mortgage, in years. The program breaks the formula into smaller parts for calculation purposes. GRADMORT returns a two column matrix, the first column is the year and the second column is the payment. The last row shows the payment when it stabilizes (stops increasing). Monthly payments and end of period payments (end of month) are assumed. Property taxes and interest are not calculated in this program. A young couple, who just graduated from college and starting on their careers, have qualified to participate in a GPM. They will finance a $200,000 mortgage at a fixed annual interest of 4.4%. Payments increase 2.1% for the first five years of the 35 year mortgage. where all angles are in radians. The app uses the global variables A through L.
[ Plot ]: Enter plot parameters and choose the color of the plot (purple, blue, green, gold, red). The plot is against a black background. [ View ], Erase A-L: Sets the variables A through L to 0 (zero). To ensure the app always runs in Radians mode, I store the value 1 to AAngle during startup (START). In addition, I added the Info(); to show the Info screen. // This happens when the app is started. // Set the app to radians angle mode. The Plot portion of app is based on the Pixel Plot program (see http://edspi31415.blogspot.com/2018/02/hp-prime-pixel-plot-how-to-change.html ) where pixels are plotted. // global in this application.